Open to writers, journalists, bloggers, photographers, filmmakers, videographers, new media artists, graphic designers, visual artists, dancers, actors/actresses, musicians and composers. RGNN promotes creativity, establishing Residencies in which artists initiate and develop imaginative projects in engaging environments. 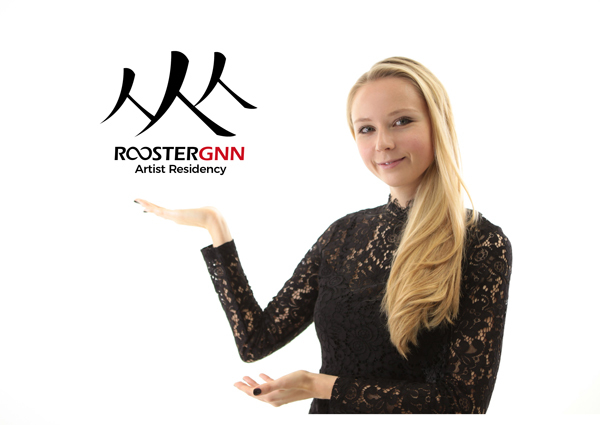 Our Residencies embody the values of RGNN.org, a non-profit platform promoting freedom of expression, including artistic expression of all forms. 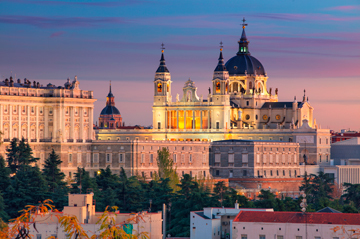 Conceive your project in the cosmopolitan, stylish and culturally rich capital of Spain: Madrid. 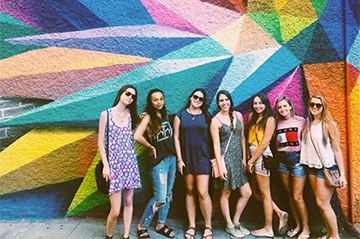 You’ll grow as an artist, a professional, a traveler and as a person. 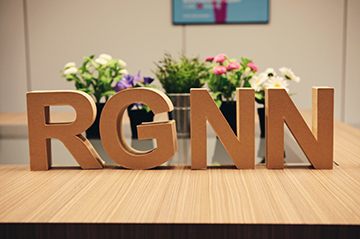 “At RGNN, we nurture creativity and emotional intelligence. On our platform RGNN.org, at our Academy, through our Residency — we create inspiring environments to foster artistic development, professional success and personal growth.